HOT CASA Radio show N°1 sur le ww.lemellotron.com radio , News and mix of Afro Soul , Latin Beats , Japaneese Funk , World grooves . this mix is dope as fgg! 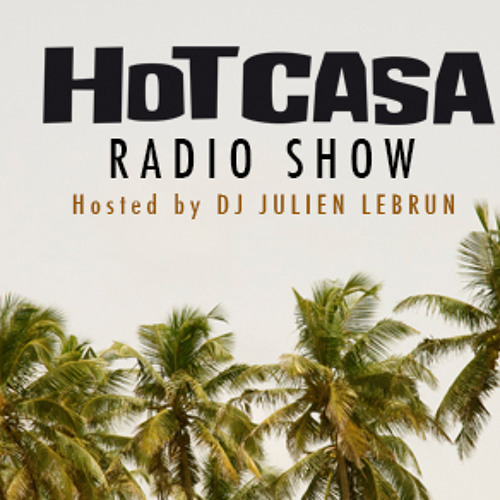 Ou peux t'on trouver les Hot Casa Radio Show [2-29] ? En tous cas c'est juste top ce que tu fait ! @dri_cordeiro: Yes great track indeeed. Id? what is this fantastcic song? Hi, the download link no longer works. Would it be possible to fix? Dope! Also heard my plug in here. Great stuff man!